Dee White wanted to be a writer since she was 7 years old, and has now published 16 books for children and young adults. She has been lucky enough to combine her loves of writing and travel into a career that takes her all over the world writing, researching, and presenting workshops. Dee is also a certified writing teacher and mentor, passionate about encouraging new authors. Tracie Grimwood graduated from Swinburne University with a degree in graphic design and has worked as an illustrator ever since. Her paintings have been exhibited in a number of shows, and she has a wide range of illustration clients both locally and overseas. Dee and Tracie also have several other events lined up this year! Head over to the EK Books event page to see when Dee and Tracie will be in your area. 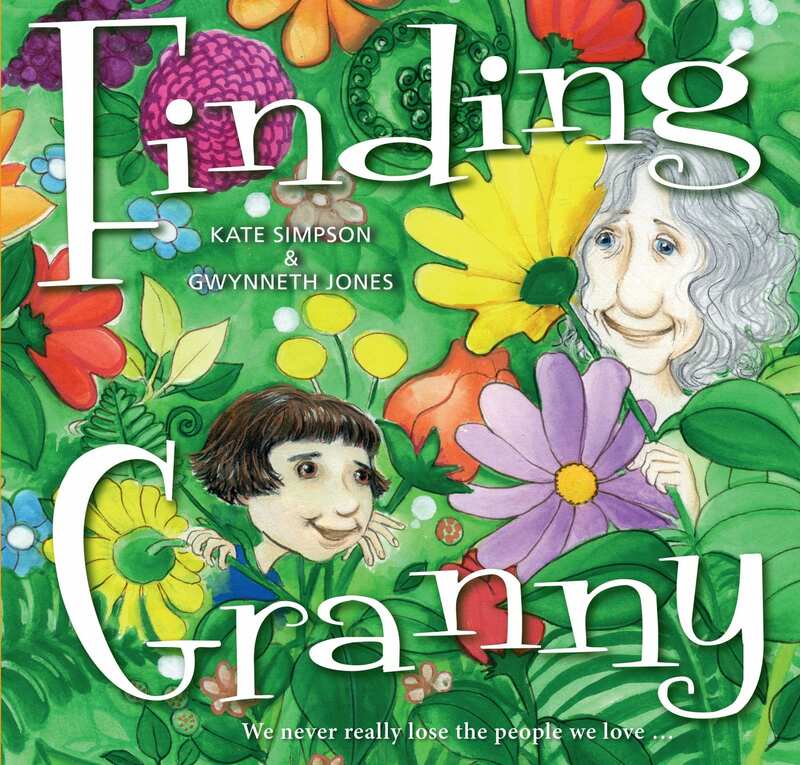 “Charmingly illustrated, it is an ideal read for children who are different for whatever reason and who long to be part of the popular crowd.” – Click here to view. 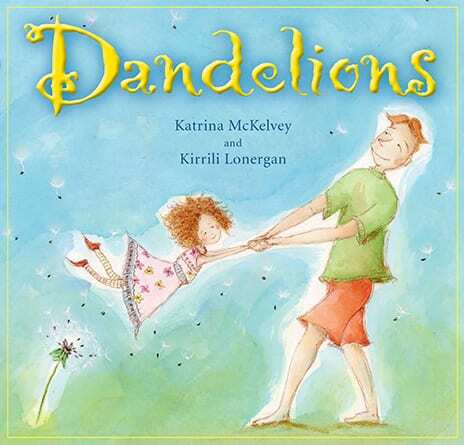 “… This simple, touching story uses the rainbow as a symbol for belonging. All the separate colours come together to make one beautiful rainbow. Everyone, no matter how different, has their place in our world. The delightful illustrations perfectly match the story and convey Reena’s emotions. I particularly like the clever way Tracie Grimwood uses symbols to depict what it might be like to be hearing impaired – what a difficult thing to draw! As well as bringing a strong message of acceptance, the story also celebrates individual strengths.”. “Bright rainbow-coloured illustrations and bold stripped endpapers emphasis the joy Reena finds in the world and her even greater joy when she finds the perfect place for herself and Dog” – Click here to view. “Dee White along with the colourful and descriptive illustrations from Tracie Grimwood offer a comfortable basis from which to discuss with your children, or a class group, that everyone is special, regardless of their disabilities, underwriting this with the message that true friends, no matter who they are, will always accept and love you for who you are, and not what you are.” – Click here to view. “a fantastic book with the important message of acceptance and diversity …” – Click here to view. “Delightfully illustrated in vibrant colours, Reena’s Rainbow introduces young children to the world of hearing disabilities through its protagonist. It teaches children to understand and embrace our differences, and celebrates individual strengths.” – Click here to view. “As well as windows that show readers a new world, stories should also be mirrors that reflect their own lives. Children, in particular, should be able to read about themselves and children like them in everyday stories … Reena’s Rainbow is a wonderful addition to a growing collection of stories that celebrate the uniqueness of every person and not only show them they are not alone but also help others to understand their special needs.” – Click here to read the review in full. Patch the pony is lonely. He has fun with his young owner, Sam, and the other farm animals are friendly, but sometimes it feels as if he still doesn’t quite fit in. Then one day Sam has an idea and something happens that changes Patch’s life forever. 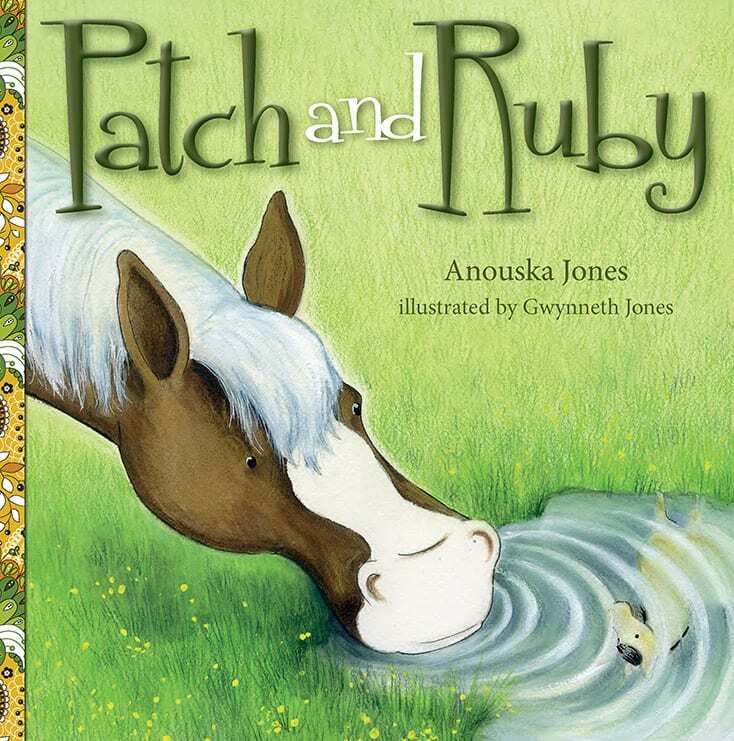 Patch and Ruby is a wonderful, often very funny tale about friendship and finding out where you belong.